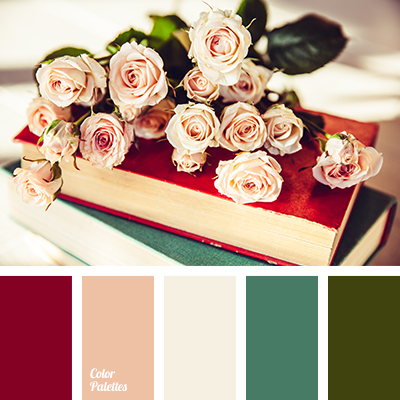 boggy, burgundy, color of red velvet, dark green, delicate peach colour, emerald, maroon, peach colour, peach shades, shades of cream, tea rose colors, vintage color, vintage colors. 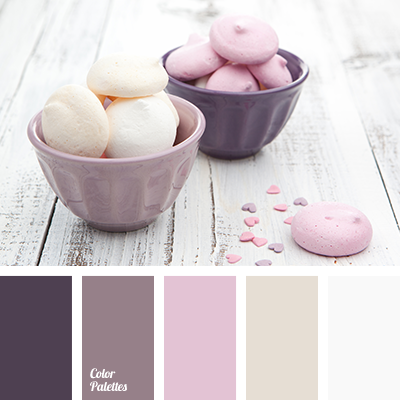 amethyst, chocolate colour, colour of amethyst, colour of amethyst crystals, colour of gold, colour of milk chocolate, colour of peach, colour palette for a spring wedding, gentle colours for a wedding, gentle palette for a wedding, gentle tones for a wedding, lilac-brown colour. 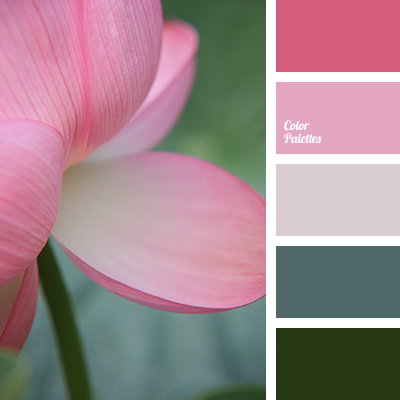 beige-pink, colour of peach, colour solution for a wedding, colours for a wedding, gentle palette for a wedding, gentle shades of pink, green and peach, green and pink, pale pink, pastel green, pastel pink, pastel shades of pink, peach and green, peach colour, pink and green, shades of pink. 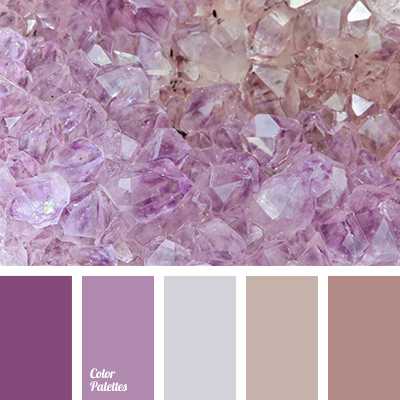 colour of amethyst, colour of amethyst crystals, colour of chocolate, colour of gold, colour of milk chocolate, colour of peach, colour palette for a spring wedding, colours of amethyst, colours of gold, delicate colours for a wedding, delicate palette for a wedding. 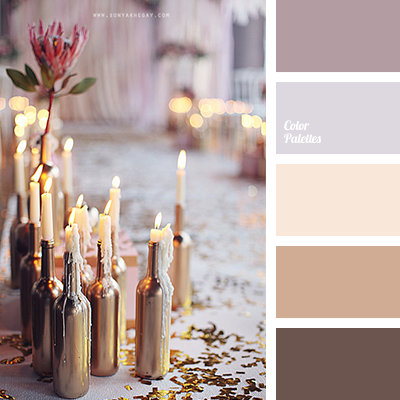 *Sonya Khegay, chocolate colour, colour of gold, colour of milk chocolate, colour of peach, colour palette for a spring wedding, colours of gold, delicate colours for a wedding, delicate palette for a wedding, delicate tones for a wedding, lilac-brown colour, palette for a wedding. 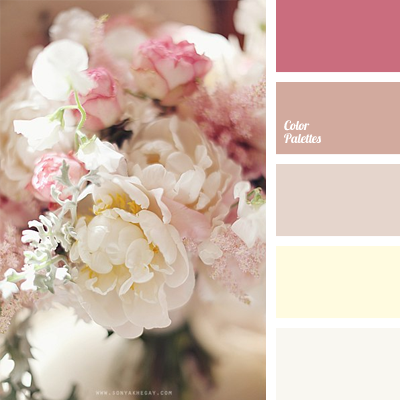 *Sonya Khegay, chocolate colour, colour of gold, colour of milk chocolate, colour of peach, colour palette for a spring wedding, delicate palette for a wedding, gentle colours for a wedding, gentle hues for a wedding, lilac-brown colour, palette for a wedding, peach colour, shades of beige. 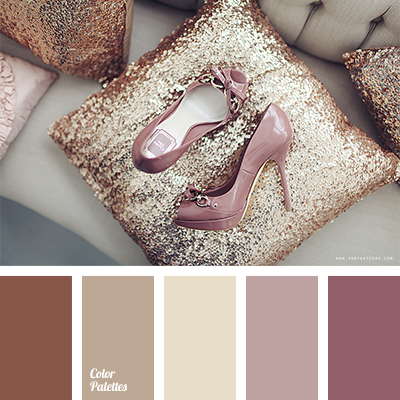 *Sonya Khegay, chocolate colour, colour of gold, colour of milk chocolate, colour of peach, colour palette for a spring wedding, colours of gold, delicate palette for a wedding, gentle colours for a wedding, gentle tones for a wedding, lilac-brown colour, palette for a wedding, peach colour. 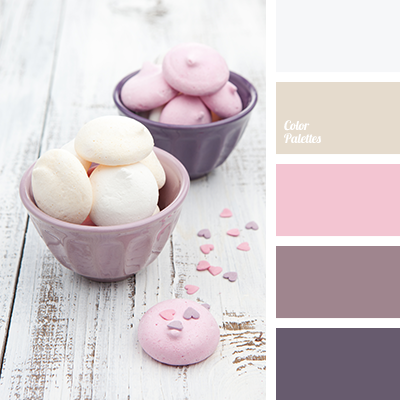 aubergine colour, colour solution for a wedding, colour solution for a wedding decor, delicate pink, milky-gray colour, peach and aubergine, peach colour, pink and aubergine, pink and peach colour of marshmallow, purple-lilac colour, shades of eggplant colour, soft aubergine.